Mini-hotel in Odessa Bortoli is situated on Torgovaya street, the very central part of city. Famous Novy rynok, that started its activity in 1810, is still located opposite the hotel. Interesting fact, that the building of the hotel was intended for shopping arcade before, which were projected by one of the most popular architecture Francesco Carlo Boffo. The hotels in the center of Odessa are situated not only on Deribasivska street, but also at surrounding streets. The benefit is that their price segment is lower, so they can be considered as budget friendly. 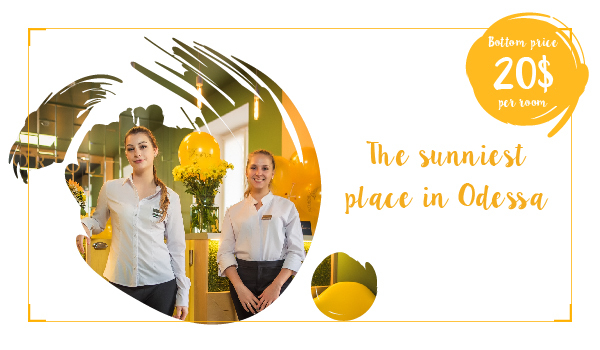 City-hotel in the center of Odessa Bortoli is situated on the most significant historical street in the Pearl of the Black Sea, Torgovaya street. In the XIX century some of dealers were forced to move from Pryvoz to Novy rynok. In two blocks from hotel you can find the most famous walking street in Odessa — Deribasovskaya street. From there, it’s a quick trip to others monuments and other bright places. 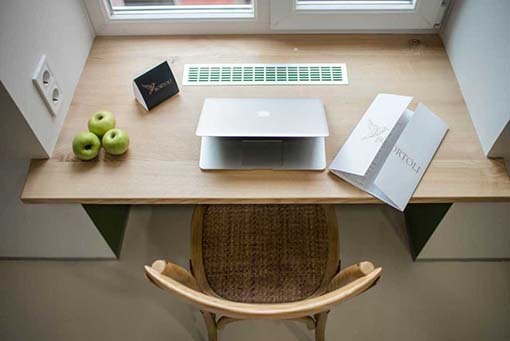 Practical – the hotel guests have their own co-working — for those who need constant access to the computer, it has 7 working computers and also a printer. For those who came to Odessa for the rest, in ‘Bortoli’ there is a cozy terrace and mini-park. We have everything necessary for the rest and for the work, that’s why our frequent guests are those, who would like to stay in inexpensive, but qualitative hotel. There are 10 comfortable rooms in the center of Odessa.